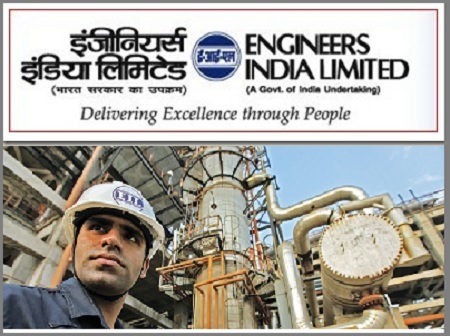 EIL-Engineers India Limited Recruitment 2017-2018 Apply Online Application Form, 229 Trade Apprentices, Technician Apprentices Posts. The Candidates are requested to apply on-line through Official website www.recruitment.eil.co.in. The last date for submission of Online applications is 28.11.2017. EIL pattern of examination, EIL Syllabus, EIL Question Paper, EIL Admit Date Release Date, EIL Exam Date, EIL Result Date etc. EIL Recruitment 2017 Trade-Technician Apprentices Posts. Stipend: Present stipend for apprentices posted for training in Delhi/NCR will be ranging from Rs. 10,000/- 14000/- depending upon qualification and discipline in line with the Apprentices Act., however, the stipend for Apprentices in other locations may vary based on the minimum wages of the location for semi-skilled workers.